San Diego Comic-Con is host to some of the most sought-after collectibles that appear in geekdom. Among the most popular items are Funko’s POP! 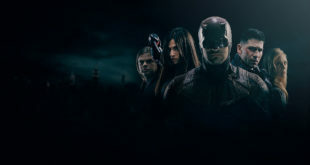 figurines based off of hit television shows, movies, games, and comic book characters. Every year Funko brings out limited edition variants that are only available on the convention’s show floor. Just how popular are these figurines? 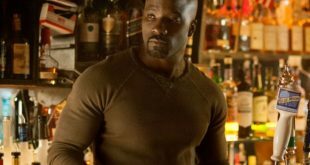 Within an hour of the show floor opening on Wednesday night, convention goers were reporting that Funko closed the line to their booth almost immediately for the rest of the day. To get a clue how packed the line becomes, The Hollywood Reporter’s Lesley Goldberg tweeted a picture of a portion of the line. 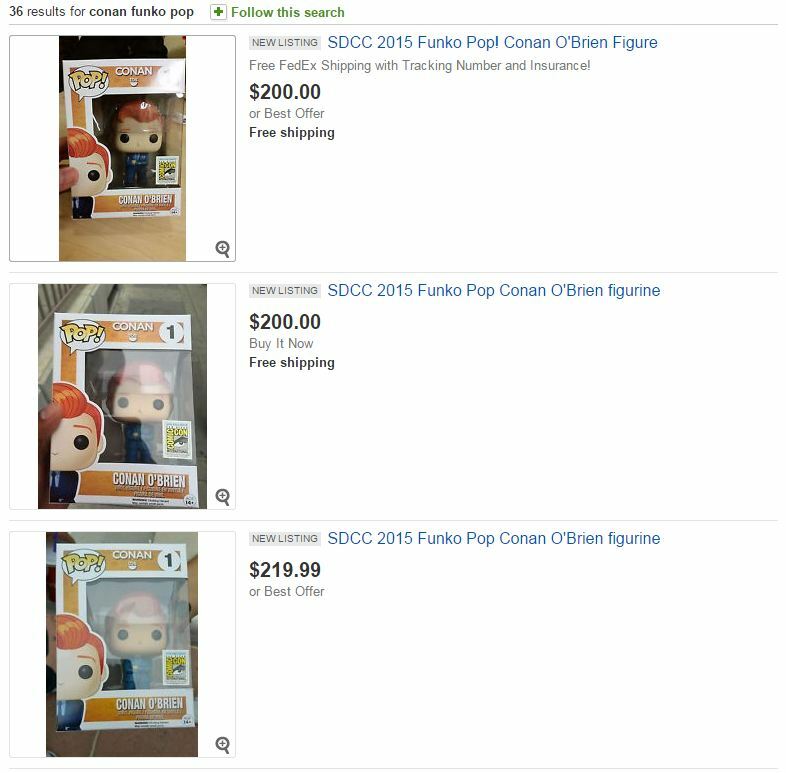 News broke a few weeks ago that talk show host Conan O’Brien would be giving away four exclusive Conan POP! figures, one for each day of his week-long Comic-Con show. These figures would not be available anywhere else. 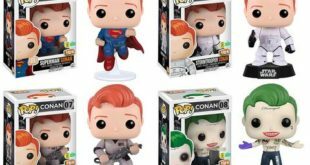 Attendees lucky enough to attend Conan’s show would receive the designated POP! figure for the day. It shouldn’t be surprising to anyone that Funko’s Conan POP! vinyls have already made their way onto eBay and are selling for a fortune. At a quick glance, the figures are going for $200+, with many sporting eBay’s “Buy It Now” option. 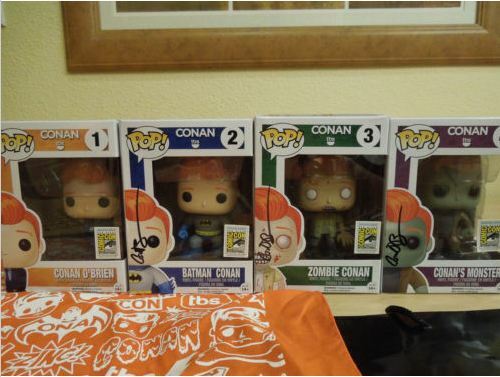 One lucky attendee happened to win all four figurines early in what they call a “Special Conan Bingo Event in Downtown San Diego.” Three of those four figurines even came signed. It shouldn’t come as a surprise that the winner quickly posted the lot of four Conan figurines on eBay, which just happened to sell for $1,400. That’s right, $1,400. As a collector of exclusive POP! figurines, I think I’m going to have to close my wallet and pray for my very own Fairy Conan Godmother to deliver me a batch of my own. 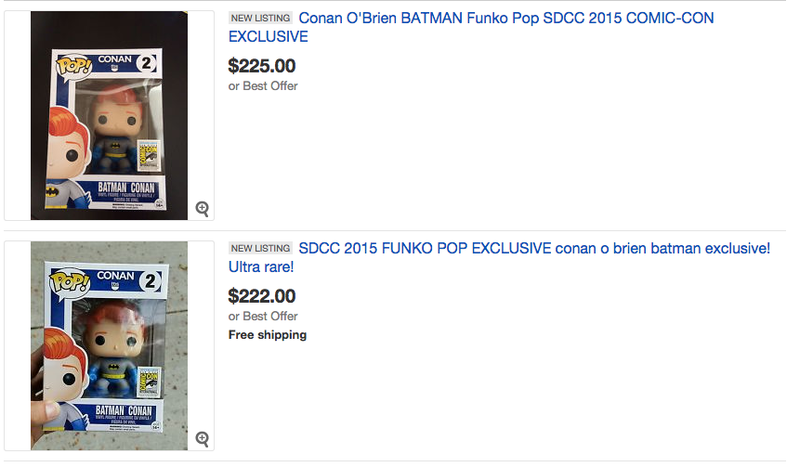 UPDATE 1: The Day 2 Pop Figures (Batman) have hit eBay and they look to be retailing around the same price as Day 1.